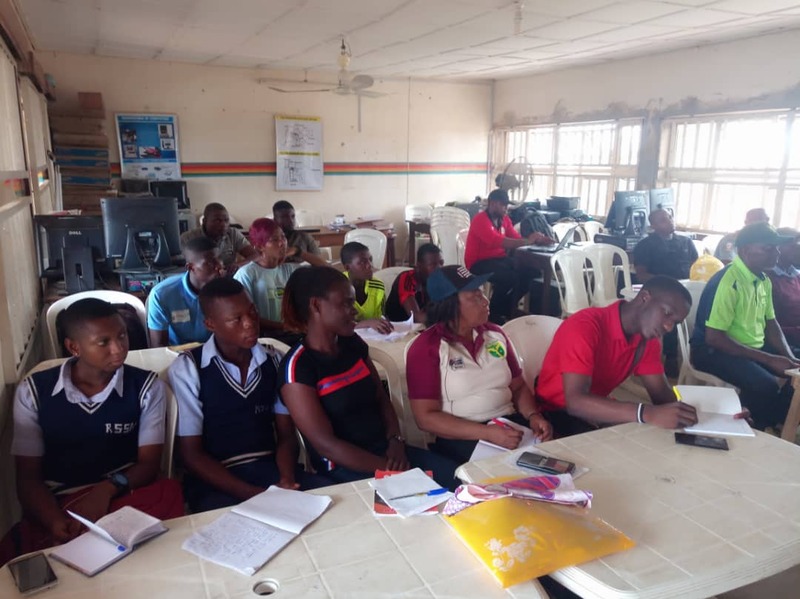 REPORT ON THE UMPIRING AND SCORING SEMINAR HELD AT BISHOP CROWTHER SEMINARY AWKA, ANAMBRA STATE ON 22ND MARCH 2019. 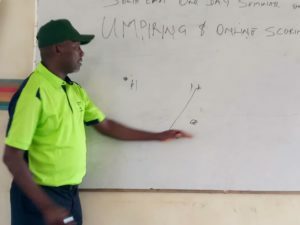 South East Nigeria cricket family experienced a sensational one day Umpiring and Online Scoring seminar. A brainchild of a collaboration between the South East Regional Development Office and the Association of Cricket Umpires and Scorer of Nigeria (ACUSN), Anambra state chapter, the event which held at Bishop Crowther Seminary Awka, on 22nd March 2019, had all the states in the zone (Abia, Anambra, Ebonyi, Enugu and Imo) ably represented. In total, 26 delegates attended the enriching seminar. 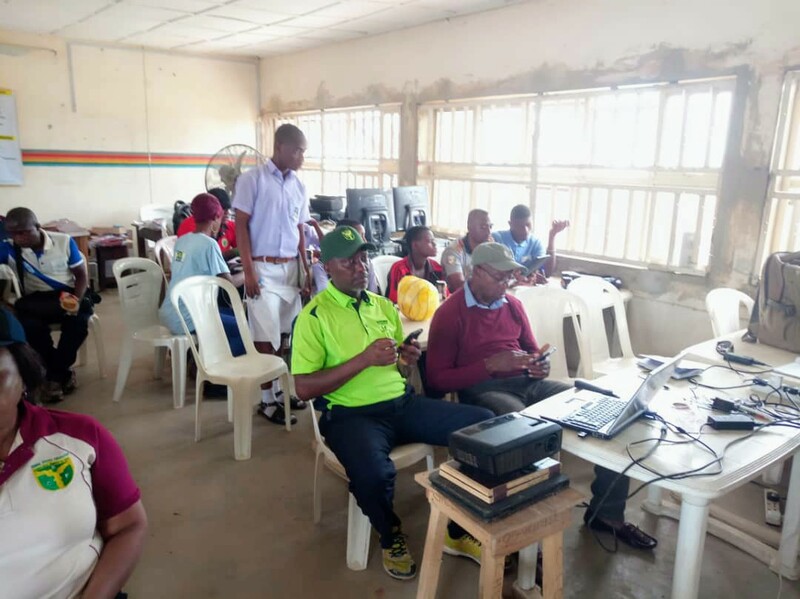 The day started with umpiring seminar as the chairman of ACUSN (Anambra) Mr. Ikem Asika took the stage and did justice to topics that bordered on the role and responsibilities of an umpire, players, match management, pre-match checklists for umpires, square leg umpiring, run-out positioning, among other topics. The Regional Development Officer (RDO), Charles Obasi capped up the umpiring session by enjoining all the umpires and participants to know the laws of the game by studying the law book of the game. 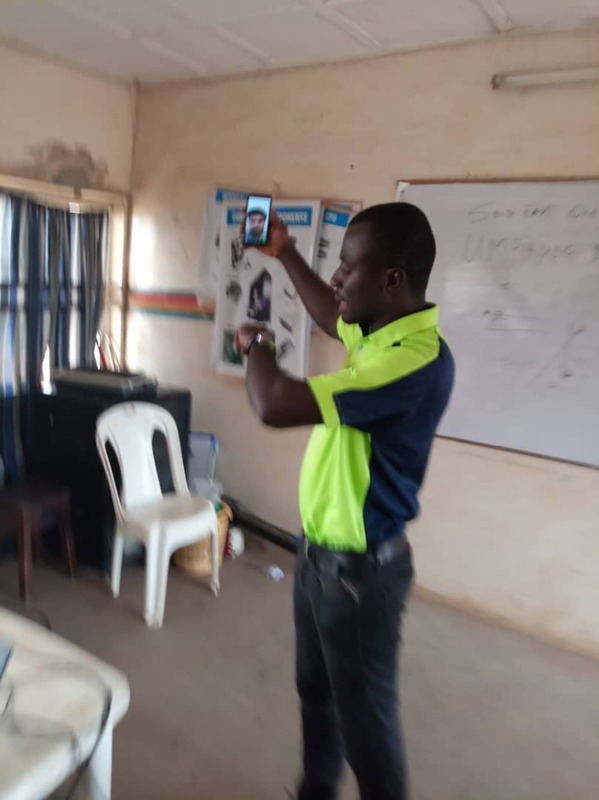 He thereafter shared soft copies of the law book to all the participants. He also emphasized on the need to keep tab on the the laws to monitor future changes by the International Cricket Council (ICC). The RDO effortlessly anchored the online scoring section since all the participants had their smart phones ready and prepped. Step by step, every participant learnt how the online scoring platform of CricHeros works. A test match of five overs was set in motion as every participant keyed in with enthusiasm. Co-founder of CricHeros, Meet Shah, joined the participants from India via video call and directly answered questions about the online scoring platform. Shah was even more excited that Nigeria is on the verge of meeting India U19 National Team next year at the Under 19 World Cup – the first time such would happen. 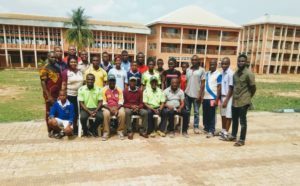 Prominent among participants at the seminar were the man that introduced cricket to Bishop Crowther Seminary Awka in the year 2000, Sir. Victor Ikechukwu Nwangwu, and the father of the Nigeria U19 sensational, lion-hearted yet humble batsman, Samuel Mba, Mr. Mba Okwara. Finally, the participants thanked the leadership of Bishop Crowther Seminary, ably led by Canon Nnamdi Emendu for hosting south – east Nigeria in style. No Replies to "ACUSN Anambra State Chapter successfully conducts 1 day Seminar on Umpiring and online scoring"